We have a wonderful group of kids who are enjoying our Robotics classes at our South riding location. The Robotics classes were offered through Livingsocial. We have 2 groups separated by age group. 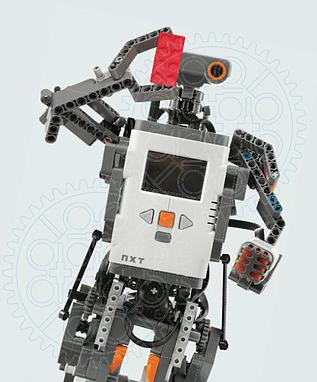 The next Robotics Course (Livingsocial) commences on July 27th.